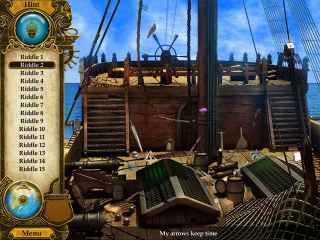 Free Download Pirate Mysteries: A Tale of Monkeys, Masks, and Hidden Objects Game or Get Full Unlimited Game Version! Save Mary’s father from the demon that possesses his body in Pirate Mysteries: A Tale of Monkeys, Masks, and Hidden Objects! In order to get advantaged of playing Pirate Mysteries: A Tale of Monkeys, Masks, and Hidden Objects full unlimiteg game version you must register the game. 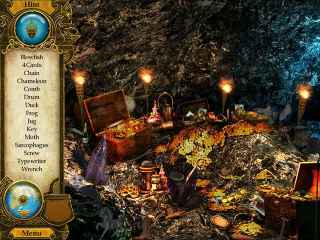 Travel to 19th century Europe in this mysterious Hidden Object game! Discover who is behind the mask and unravel the case!